There are many reasons why I love this relatively new online shopping platform, GoBuyLah.sg, but the main reason I love it is because of the free shipping offered. Yes, there is no minimum purchase required! It’s true. It’s the reason why I go back to this site again and again. And you’ll probably find something you need on this platform too as there are many categories: Beauty & Health, Mom & Kids, Food & Beverage, Hobbies & Gifts, Home & Living, IT & Electronics, Fashion, Hot Deals. There is definitely something for everyone. 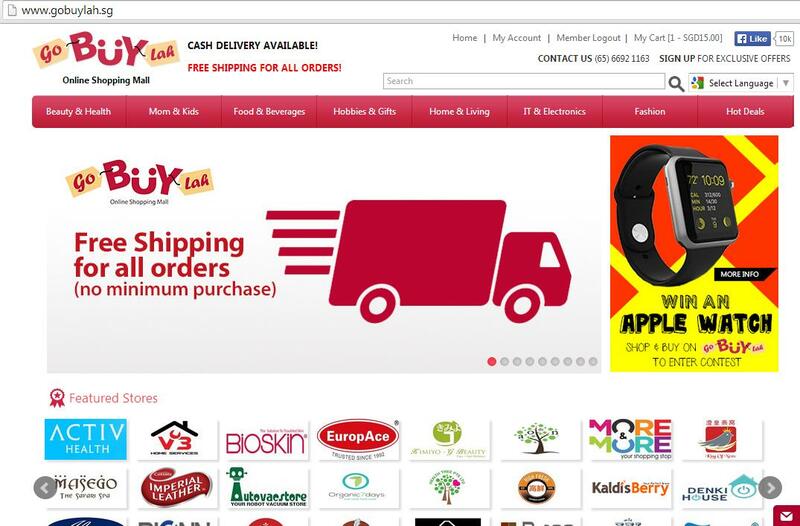 GoBuyLah delivers 6 days a week, with the exception of Sundays and Public Holidays. And it sells some items which are available on other sites too, but those other sites often have delivery charges and minimum purchase amounts. For instance, I love the chips from Nature’s Glory but I need to make a minimum purchase of S$50 and top up S$15 for delivery. There are so many items to choose from, and all are going at 50% discount – bird’s nest, toiletries, greeting cards, jewellery, phone cases, electronics and even spa treatments! Under the FASHION category, you’ll find socks, jewellery and even gowns! Food & Beverages: Biscuits, Coffee, Tea, Kaya, Ice cream, and everything in-between! There are many great deals available on GoBuyLah and here’s one of them. 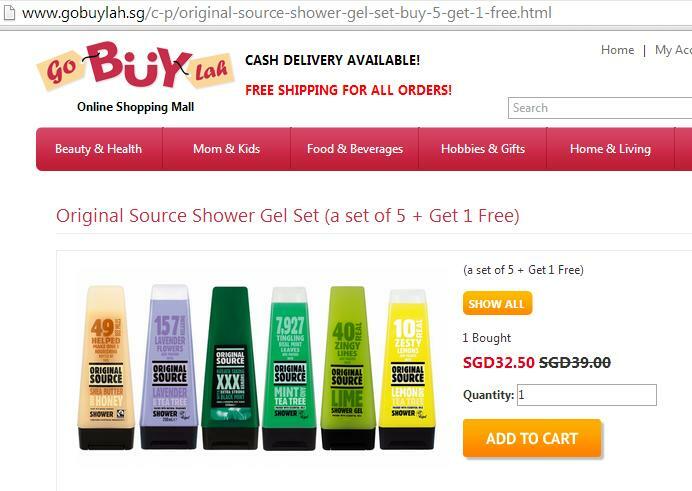 The very popular Original Source shower gels are available individually, or in this value-for-money set! Of course, I’ve gotten this set, and my review of these shower gels is coming up next in another blogpost. 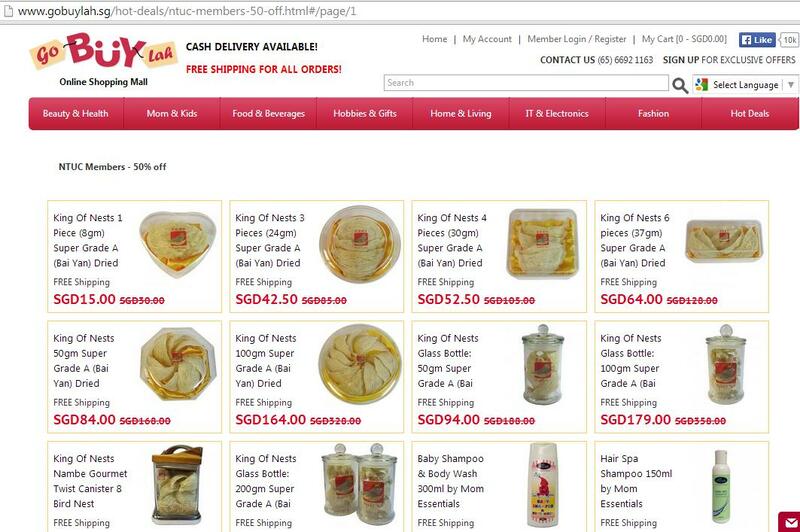 The usual price for each bottle is S$6.50 but you can get this set of 6 for just S$32.50 on GoBuyLah. And remember – there’s no delivery charge! 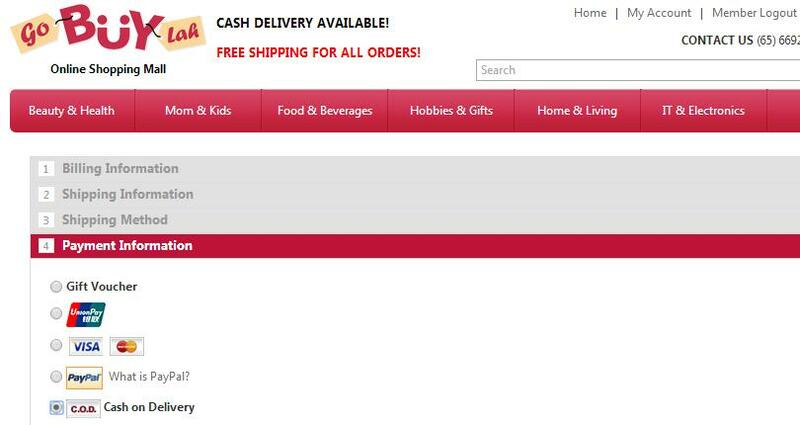 I don’t know about you but I love it when sites offer me a Cash-On-Delivery option. I don’t have to fret about paying for something online, but end up waiting anxiously for delivery. 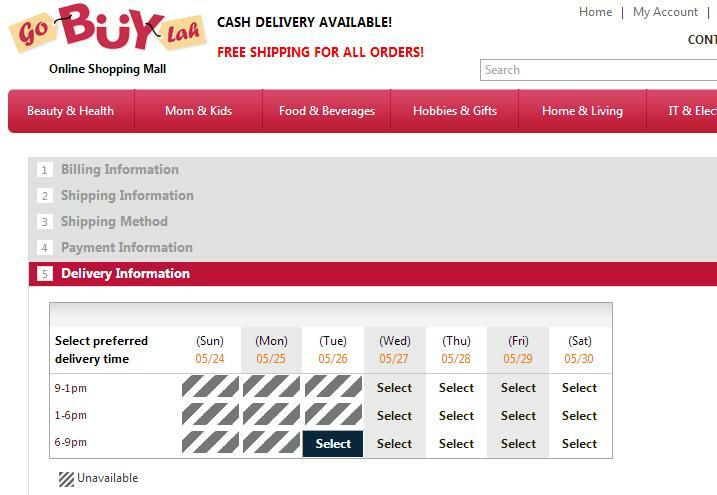 With GoBuyLah, you can also select your preferred date and delivery time slot. *Remember to sign up as a GoBuyLah member, and you’ll receive a S$5 reward which can be redeemed when you make a purchase of S$50 and above. Also, key in this code ‘Grace05’ to get an additional S$5 off! This entry was posted in Business and tagged buy groceries online, gobuylah, Online Shopping, online shopping singapore by Grace Tan. Bookmark the permalink. GOOD for you! 🙂 I bought a ukelele some time back. Haven’t gone for classes, so I can’t play it. LOL. 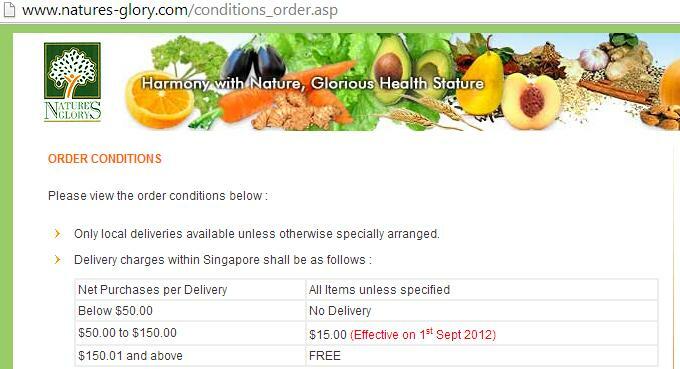 wah did not realise gobuylah has free delivery, very convenient! Cool right? However, they missed one of my recent orders. 😦 Hafta check with them after the long weekend.